We provide mechanical services, climate control, heating, cooling, and ventilation. We are there from concept to completion. We do feasibility, design, planning, and installation through to handover which is completely supervised by our qualified and experienced team. Our services deliver cost and time efficiencies that will make your project a success. We have extensive experience in the supply & installation of commercial climate control systems for commercial building projects, schools, recreational premises, apartment complexes, townhouses and factories. Our staff are committed to ensuring your heating and cooling systems are correctly sized for the area you want to heat and meet the requirements of our climate. We have a comprehensive range of systems and solutions to choose from. 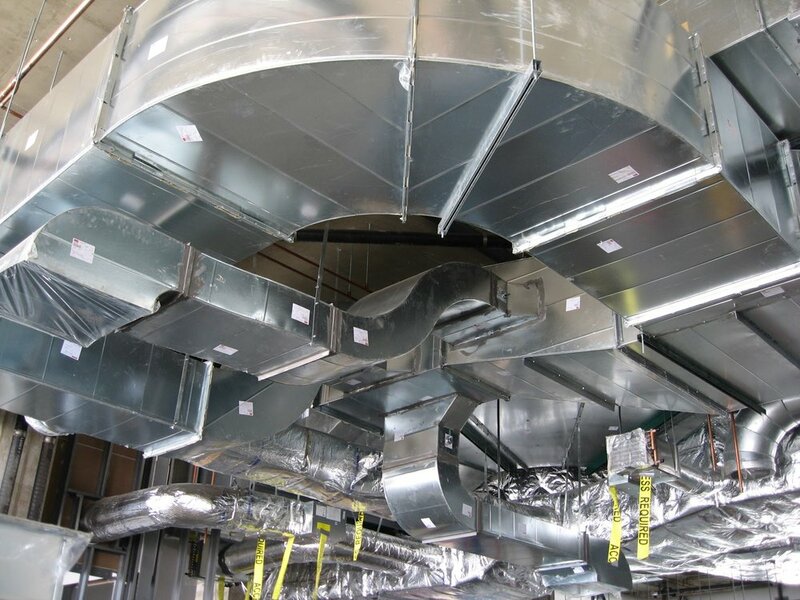 Eco-Breeze Australia are HVAC professionals and are also able to offer a full range of mechanical services including Ventilation Systems, Mechanical Electrical and System Design on commercial projects.